A summer camp in Saskatoon is not only teaching children about cooking, it’s giving them important life skills. A summer camp in Saskatoon is not only teaching children about cooking, it's giving them important life skills. 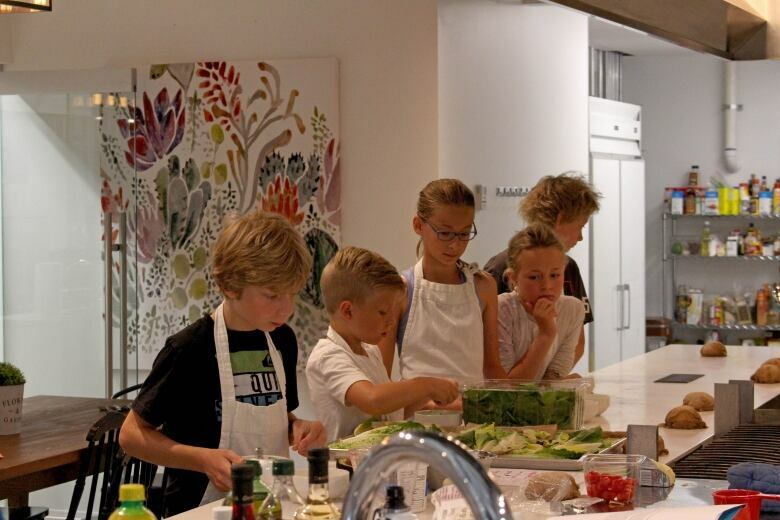 The Local Kitchen has hosted a few weeks of Kids in the Kitchen camps, giving children as young as six basic skills to put together not-so-basic meals. "Knowing how to cook is beneficial for so many reasons," Bailey Wilmot, co-owner of the Local Kitchen, said. "It can help you choose nutritious options for your food and always when you make food yourself, it's better than buying premade stuff from the grocery store or eating at restaurants. It's also more economical for yourself and it's also just really good entertainment." Having children as her students was a new venture for Wilmot, who admitted she may not have been prepared for the number of questions the class would have. 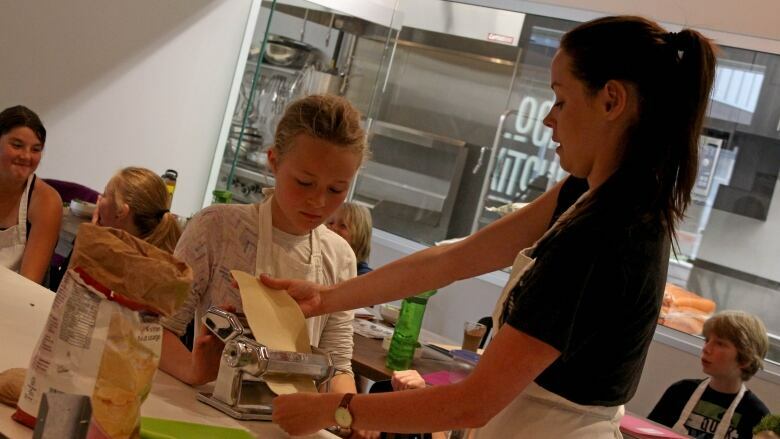 As for the kids in the course, Thursday's pasta was a favourite. Students got to make the dough themselves, roll it out, cut, cook and enjoy. "I like using my hands to touch lots of stuff. Cause I like the feeling of stuff, like, gooey stuff," Natasha Sasata said. "Cause it's really messy," her brother, Sasha Sasata, said of why he liked preparing the pasta. "It's fun, it's interesting and I just really enjoy making it," said Andrew Schamber, another student in the class. Along with safe food preparation, Wilmot said the course aimed to teach the kids about nutrition and food science. 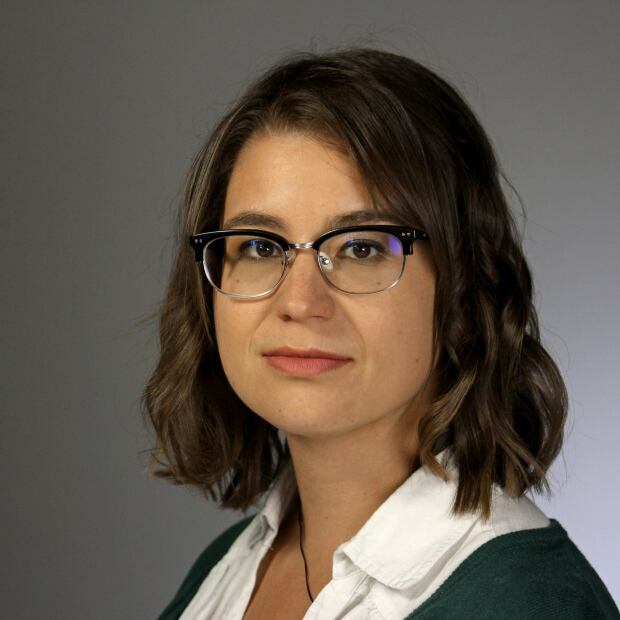 After spending five years in radio, Courtney Markewich joined CBC Saskatoon in 2016. She is currently a Social Media News Editor/Presenter for @CBCSask and @CBCSaskatoon.